With its focus on originality and unique identity, Artevistas Gallery is dedicated to supporting and promoting the artists of tomorrow. 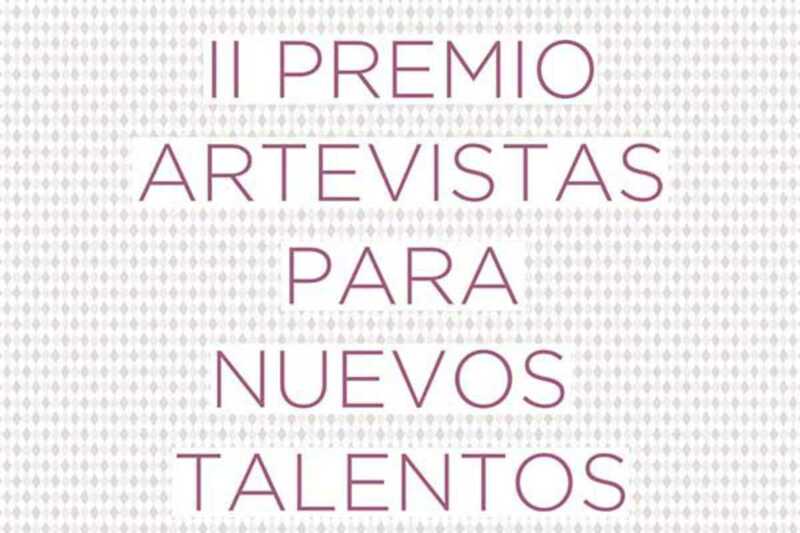 Among its various projects in support of young creatives is the Artevistas New Talents Award, an annual award granted to an exceptional talent from the worlds of painting, photography or sculpture. Now in its second year, the prize draws in dozens of entries from artists of all ages, nationalities, disciplines and backgrounds, with the fact that each is still studying and developing their artistic practise the one common factor connecting them. This year’s 15 finalists span a wide range of subjects and styles, from delicate illustrations of houses by Melisa López and colorful urban photography by Jorge Alonso to the macabre sculptures of Mario Castillo. Explore their combined wealth of talent, and be among the first to discover the award’s second winner, at the New Talents exhibition, opening on January 22nd. In addition to the jury award, there is a popular award, awarded according by the general public through the gallery's Facebook page.